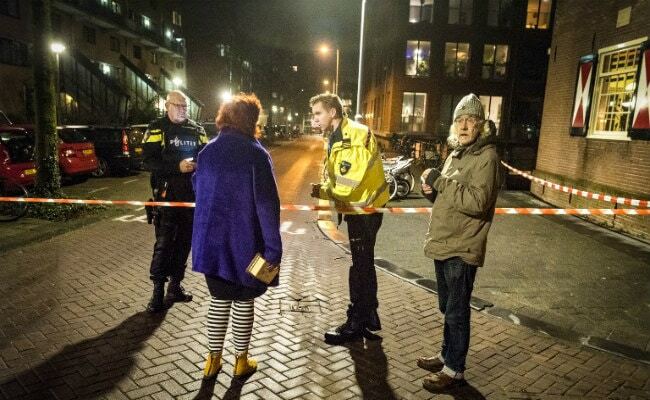 "One person has died and two wounded, a man and a young woman, were taken to hospital after a shooting on Grote Wittenburgerstraat, in the city centre," Amsterdam police spokesman Leo Dortland told AFP. The Hague, Netherlands: A shooting in downtown Amsterdam on Friday night left one person dead and two injured, Dutch police said. 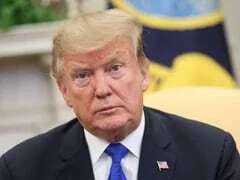 "This is clearly not a terror attack, but a criminal incident," he said, adding that police were still looking for the attacker or attackers. Witnesses heard several gunshots and saw a hooded man run away, Dutch media reported. "The research unit has launched a broad investigation," Dortland said, adding that the streets in the area had been cordoned off. The police were interviewing witnesses and taking fingerprints at the crime scene.